PIERRE, S.D. 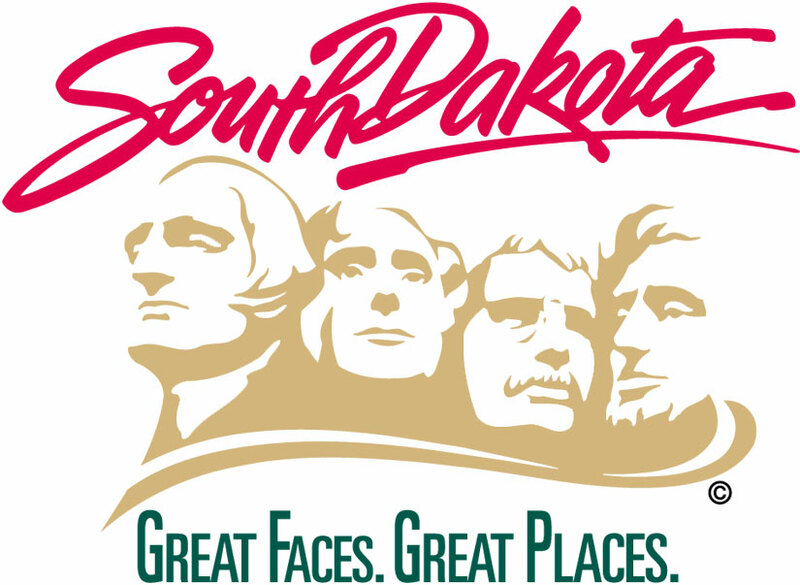 – Officials are opening Interstate 29 from the North Dakota border to Summit at 7:45 a.m. (CDT). I-29 remains closed from Summit to Sioux Falls. Interstate 90 remains closed from Wall to Sioux Falls. Travel south of Summit remains extremely difficult to impossible on both the interstate and other state and local highways. DOT crews and state troopers are reporting heavy drifting, stuck vehicles, snow-packed and icy roads and zero visibility. Officials strongly encourage anyone who has plans to travel south of Summit or east of Wall to stay where you are and stay safe. At this time, there are no immediate plans to open Interstate 29 south of Summit or Interstate 90 east of Wall and motorists are asked to not anticipate an opening and park at the gates on the interstate. This can cause more problems and hamper snow removal efforts.